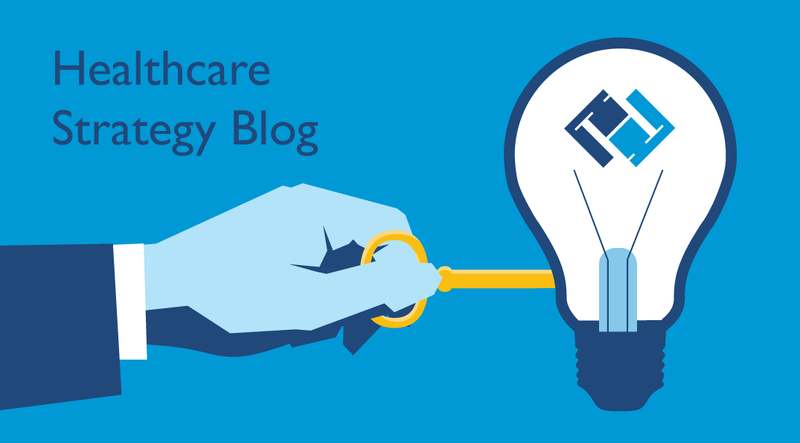 We are now six months into the implementation of MACRA and organizations have moved from the theoretical to reality when it comes to the law’s new requirements. 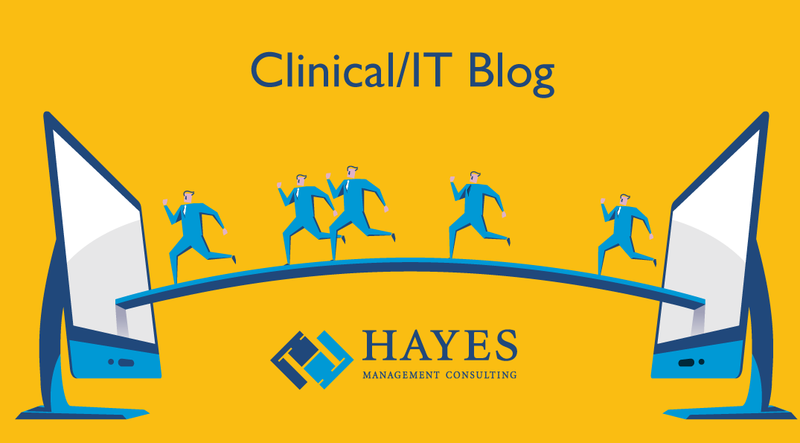 The transition has put the CMS EHR incentive program – better known as Meaningful Use (MU) – in the rear-view mirror, replaced by the Advancing Care Information (ACI) component of the MIPS track of MACRA. MU mandated that organizations meet minimum thresholds when it came to the use of EHR technology. ACI aims to take the integration of electronic records to the next level by focusing on performance, not just use. ACI expands MU to include MIPS eligible clinicians who were not previously eligible for incentive payments such as physician assistants, nurse practioners, clinical nurse specialists, certified registered nurse anesthetists and hospital-based EP’s. 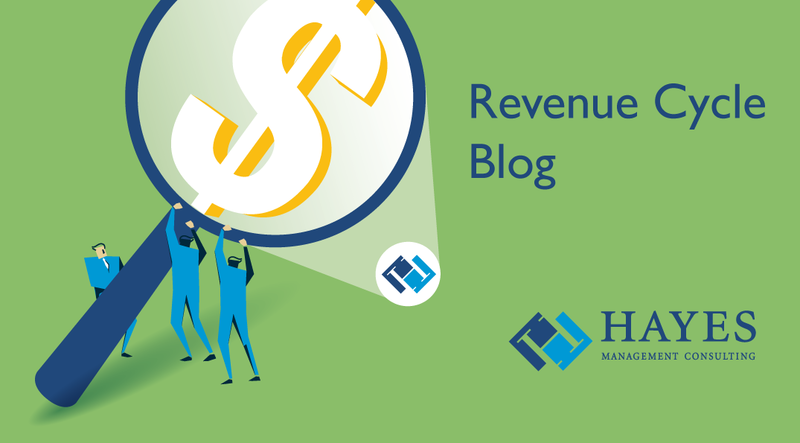 Many healthcare organizations are finding that the clinical or revenue cycle systems they installed 20, 10 or even five years ago no longer meet the needs of their complex and growing organizations. You may be filling functional gaps with manual work arounds or a myriad of bolt-on solutions. 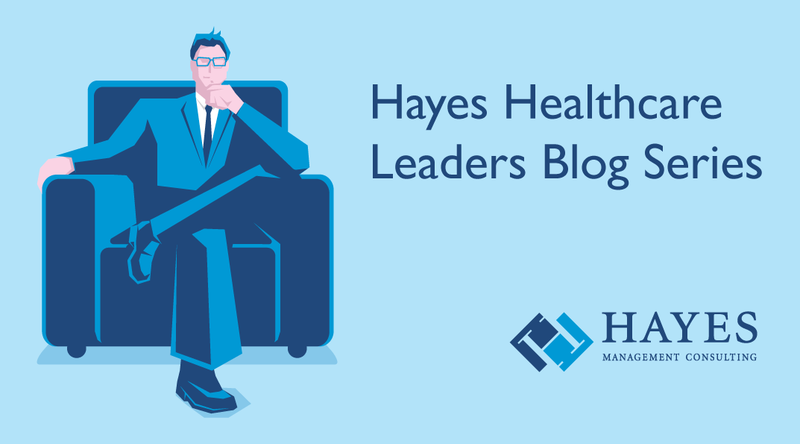 HIPAA, Meaningful Use, ICD-10, population health and many other industry initiatives have invoked the need for additional system requirements. While many vendors have kept up, some have struggled. Additionally, the need to improve operational efficiency and implement best practice workflows often stresses the limits of existing systems. If you are taking the journey in selecting a new healthcare IT vendor or install a new system, there is a lot to consider beyond the analysis of the features and functions of the proposed system. Consider the areas below to make sure you are selecting a strong and dependable partner with a superior product. There’s no doubt that advanced analytics has become an integral component for business decision making today and the healthcare industry is no exception. The problem is that we can sometimes be hypnotized by buzzwords like “big data” and “predictive analytics” and lose sight of the real goal of an effective analytics strategy. When that happens, organizations can end up throwing dollars and investment assets at a program without investing the necessary time and thought up front to build a solid strategy for their analytics initiatives. One of the key concepts to rise out of the turbulent past decade in the healthcare industry is the Accountable Care Organization (ACO). In the ACO model, private and government payers offer the opportunity for financial incentives to groups of providers to encourage them to come together voluntarily to deliver high quality while keeping costs down. The theory is that rewarding providers for outcomes rather than just the number of services provided will ensure more efficient and effective patient care. The initiative makes sense, but putting it into practice has proven to be challenging. Choosing a backfill consultant may seem like an easy process. Why bother with weighing team structure, management, personalities, and toolkits when the team will be gone in such a short time? When choosing a backfill team, you are likely focused on signing contracts with a new vendor not to mention completely uprooting your business and application team processes. However, due to regulatory and compliance issues surrounding your historical data and the mammoth effort required to retire your legacy system, you may be working with your backfill team far longer than initially anticipated. 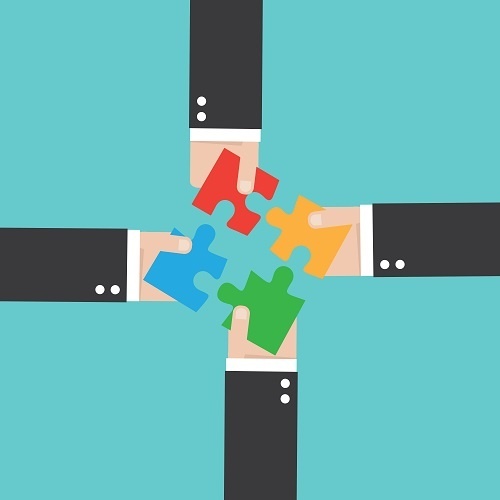 Choosing a team that fits well with your staff and organization’s culture will have a substantial impact on customer service and your bottom line, all during a time when your team is fully occupied with the installation of a new system and all of your cash is generated from the soon-to-be-legacy system.